Game Rover – The Ultimate Party Entertainment Idea in Augusta, Georgia and Eastern South Carolina! 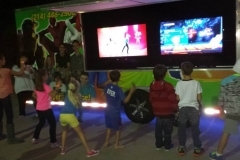 Looking to find a new way to bring excitement to your next Augusta, Georgia or Aiken, South Carolina school function, church event, youth group, summer camp or Kids Club? Need something new and unique for your Ice Cream Social, Fundraising Rewards, or School Open House? 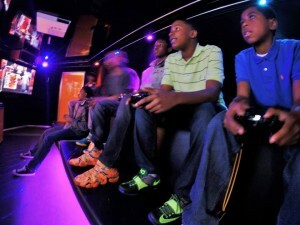 Game Rover is the answer! 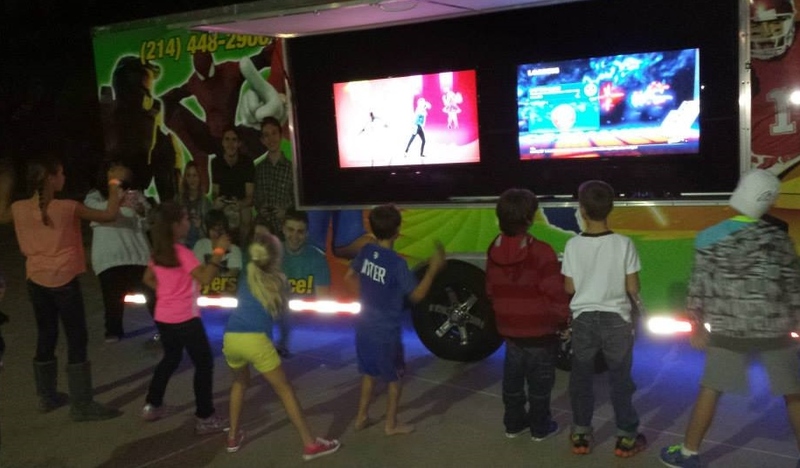 The kids will be impressed with the design of our video game party truck and trailer! 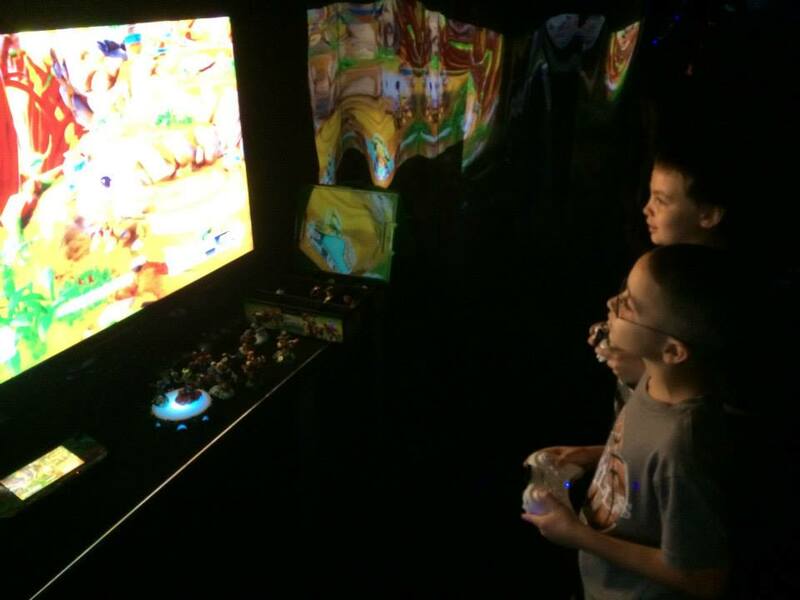 We have the newest video game consoles, coolest games, comfortable stadium seating, high tech video and sound, and an amazing laser light show. 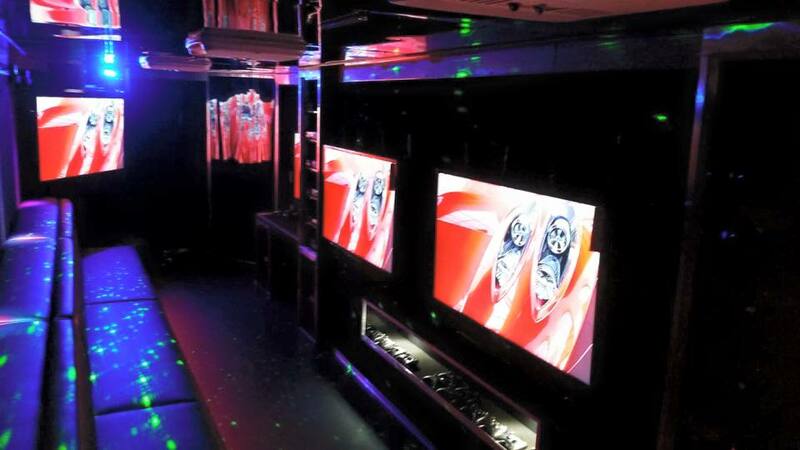 Our mobile game theater is completely self-contained; all we need is a 55’ place to pull up and we can get the party started. We serve the greater August, Georgia including Evans, Thomson and Waynesboro and eastern South Carolina including Aiken, Barnwell and more.